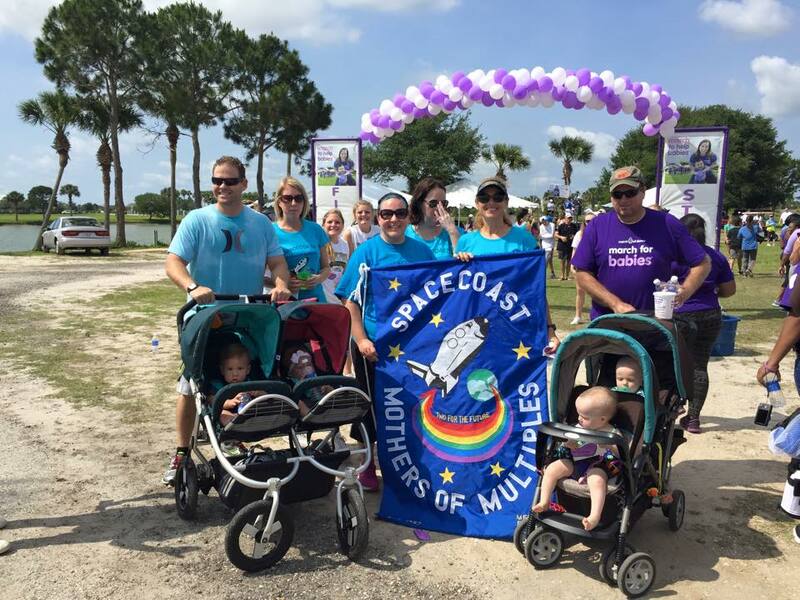 SCMOM, the Space Coast Mothers of Multiples Club, was originally organized in 1983 to provide support for Brevard County mothers of multiples and others having direct responsibility for the care of multiple-birth children. This nonprofit club of MoMs strives to help one another learn and grow, exchange ideas, educational materials and equipment, and promote friendships and social activities among Space Coast Mothers of Multiples, their children, and their families. 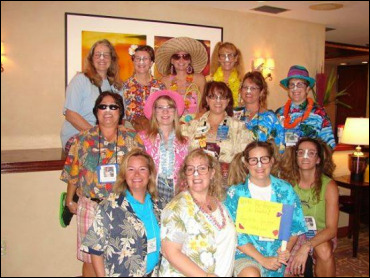 As one of over a dozen multiples clubs in the state of Florida, the Space Coast MOM club experienced a rejuvenation several years ago! We have members who are pregnant with multiples, moms of infants and toddlers, as well as established club members with teenage and adult children, and all ages in between. If you are expecting twins, triplets or more, we would like to offer you the opportunity to connect with other mothers of multiples in Brevard County. Our club members reside in communities throughout the area including Viera, Rockledge, Melbourne, Merritt Island, Palm Bay, Port St. John, Cocoa, Cape Canaveral, and Cocoa Beach. 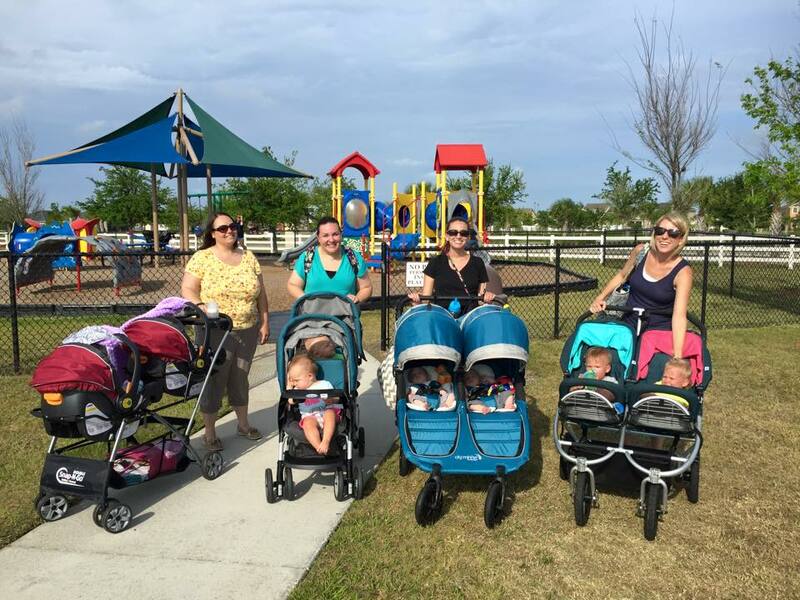 Our Facebook Group for current members provides a place to exchange community resources and connect with other moms of twins and triplets of all ages who reside in Brevard County. All events are posted to the Facebook group as well as the members-only section of the website. Meetings are held on the 3rd Thursday of each month, and we host additional events such as family days, moms’ nights out, and playdates for multiples of all ages. We are very excited about your interest in Space Coast Mothers of Multiples, and hope to see you at our next event! Learn more about joining SCMOMs and the benefits of club membership with Space Coast Mothers of Multiples. Looks really good!!! Love the simplistic layout!! Well done. I am a pediatrician at Surfside Pediatrics and am a mother of twins. I was involved in the Mothers of Multiples in the 90’s – I have a 25 y/o daughter and twins (boy/girl) that are 23. If you would like a speaker sometime I would be happy to come!! I was thinking about the group and googled you. This Web page is great. I even got to see pictures of some old friends. I am Cindy M who was a member of the group from 1998 when my kids were young. I made many friends and had many laughs. I live in MD now and just wanted to say hello.